Contacta is excited to announce that our refuelling assistance product, Pinpoint, will change its name to MyHailo on 1st June 2017. The brand new website will also launch on 1st June, including a news service to allow users to receive updates on new service locations. MyHailo enables users to subtly and easily hail for help from petrol station staff when at the pump. Contacta has received truly fantastic feedback about the product from users showing that it is really life changing for some. “I have been blown away by the system, I would recommend it wholeheartedly – now I have it, I wouldn’t want to be without it”, said one of our customers. The main advantage of MyHailo is its simplicity. There’s nothing users have to do before arriving at the petrol station. All you need to do is pull up to the pump, and press the button on your MyHailo fob to alert filling station staff that you need assistance. This will prompt the beacon to flash red. The red flashing indicates that your key fob is working and that an alert has been made to let staff know you are waiting. When your hail has been acknowledged by a staff member the beacon will turn green. Someone will shortly be on their way to help you refuel, without the need for you to leave your vehicle. 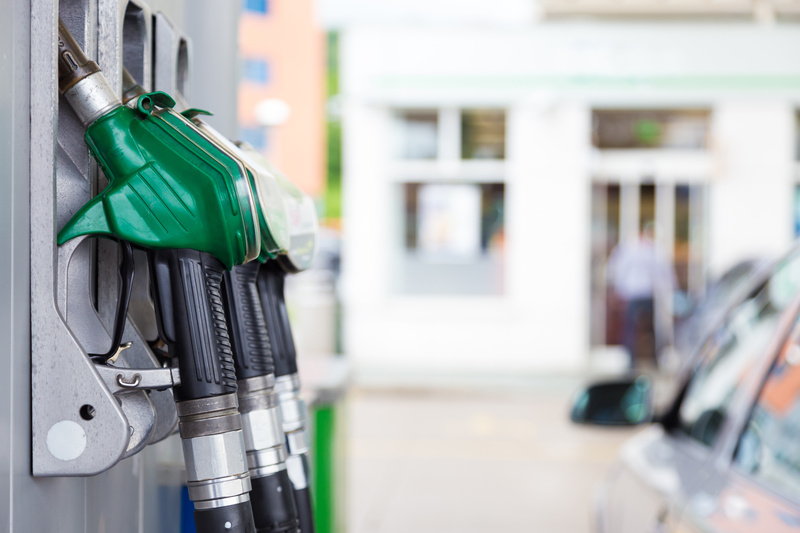 There will be considerable investment in the product over the next few months to grow the system’s availability further across their Zone of petrol stations in the UK. The Pinpoint signage and labels will be replaced at all locations over the next 12 months. Existing key fobs will still work with all systems and we will be providing new MyHailo window stickers for all registered Pinpoint key fob holders. Call 01732 22300 or email enquiries@myhailo.co.uk to claim your new MyHailo sticker. Contacta will be launching MyHailo at the Mobility Roadshow 1st – 3rd June 2017 so be sure to visit our stand, J7, and get your discounted key fob.